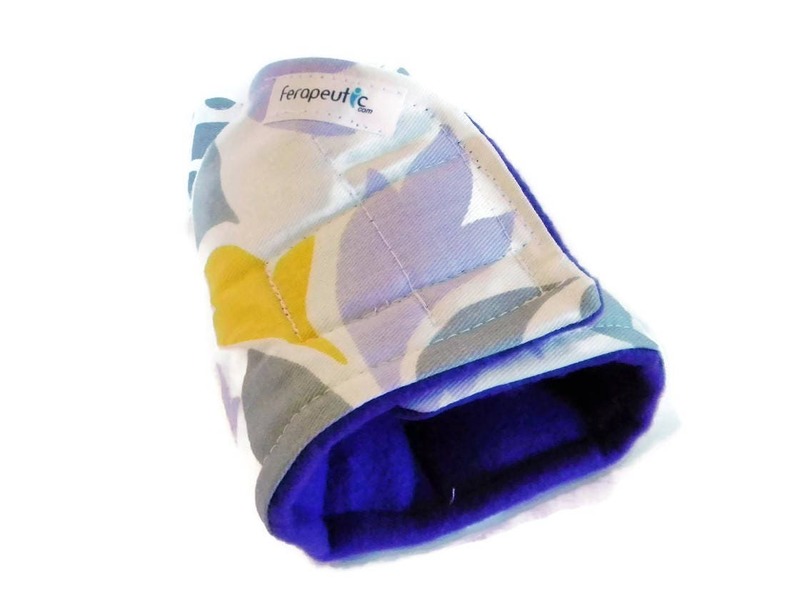 Microwave Heating Pad, Flax Rice Heating Pad for Thumb and Wrist. 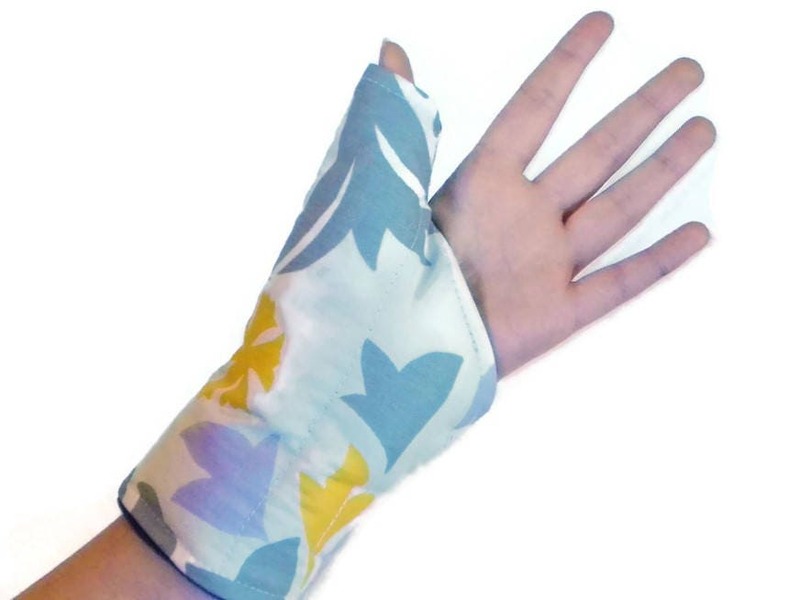 Slips over thumb and around wrist for soothing relief from carpal tunnel, arthritis and overworked thumbs! 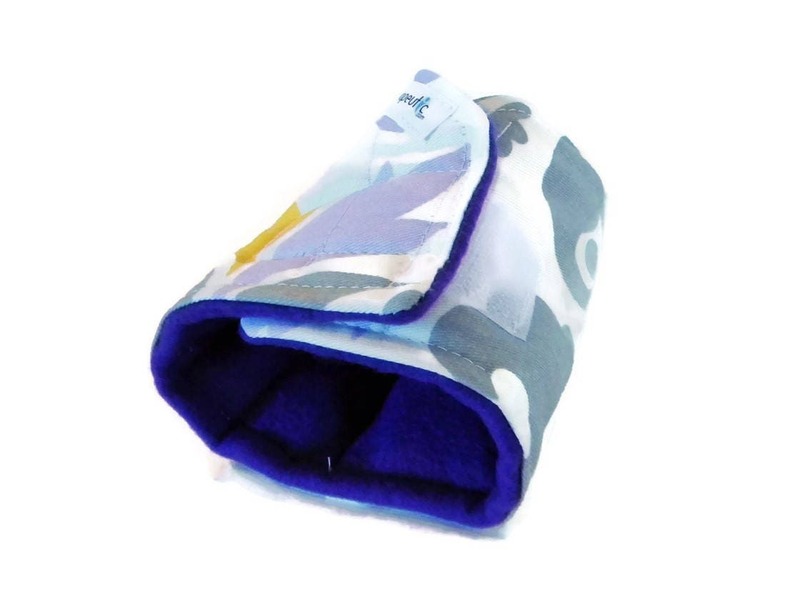 Great for overactive texting, gaming and computer use. 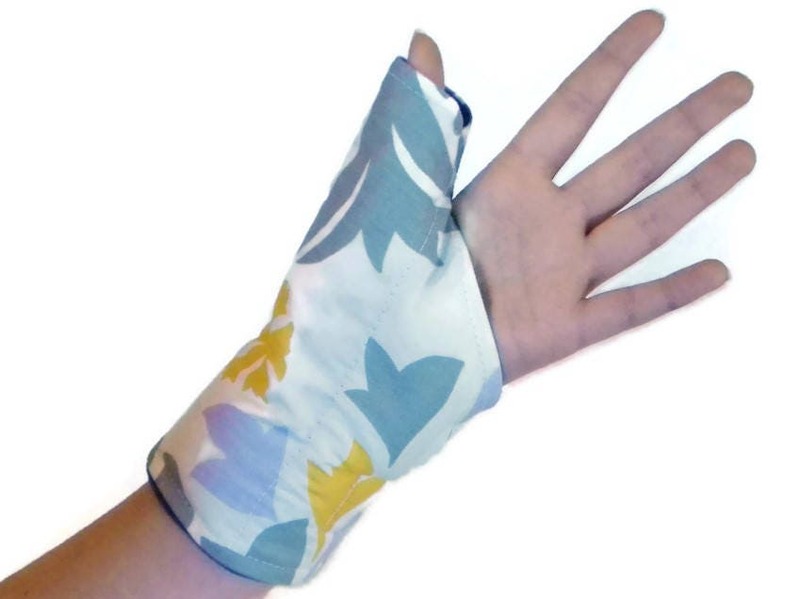 Our texting/gaming heat wrap slips over the thumb and wraps around the hand and wrist and is secured with velcro. 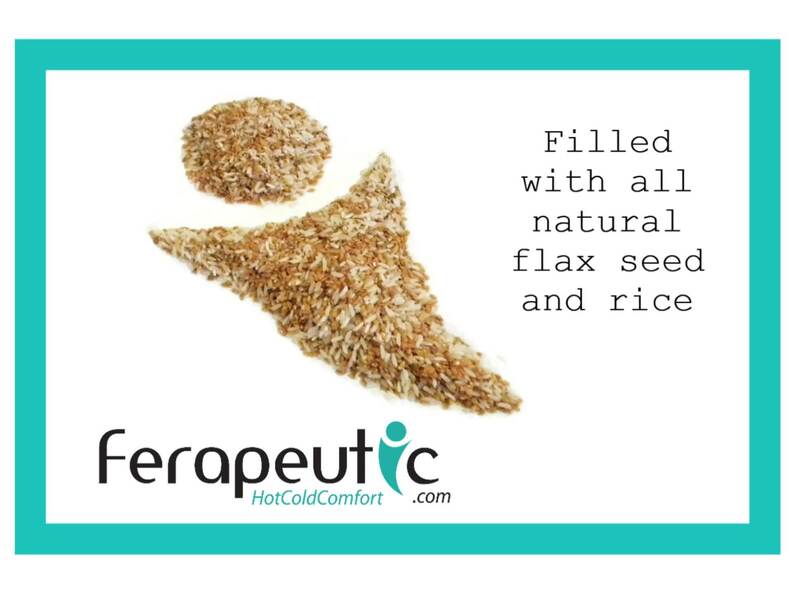 Filled with rice and flax, the thumb,/hand,/wrist wrap can be heated in the microwave or chilled in the freezer, excellent for heat therapy or cold therapy. Want yours scented? 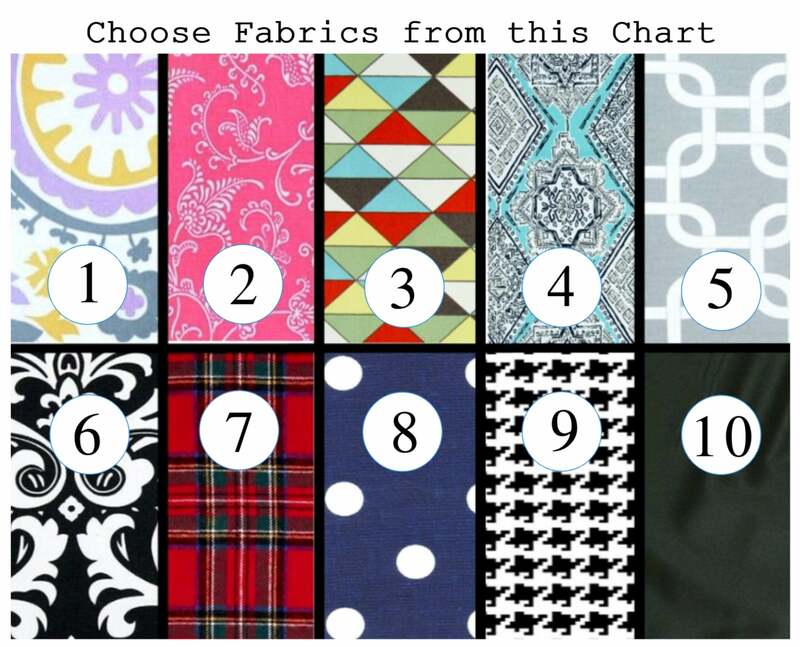 Just request lavender or chamomile when you check out or use our drop down menu. 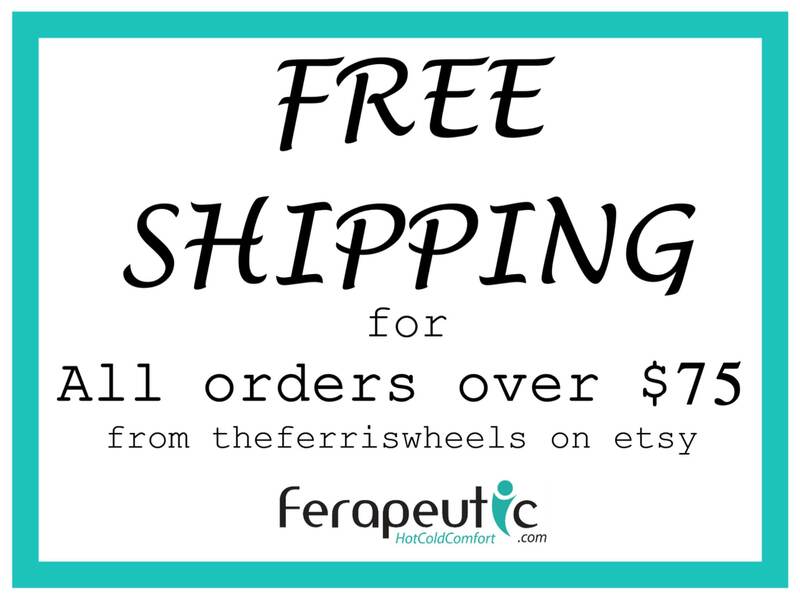 Largest Therapy Pack Seller on Etsy with many unique styles!